Pikolinos brings us W3S5777/CL ROYAL. 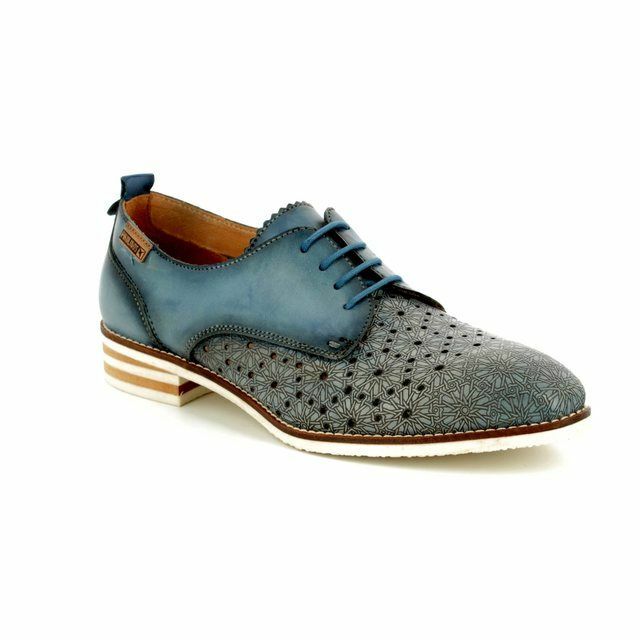 These beautiful lace-up brogues shimmer with a subtle metallic iridescence and would make a very stylish finishing touch to your outfit. 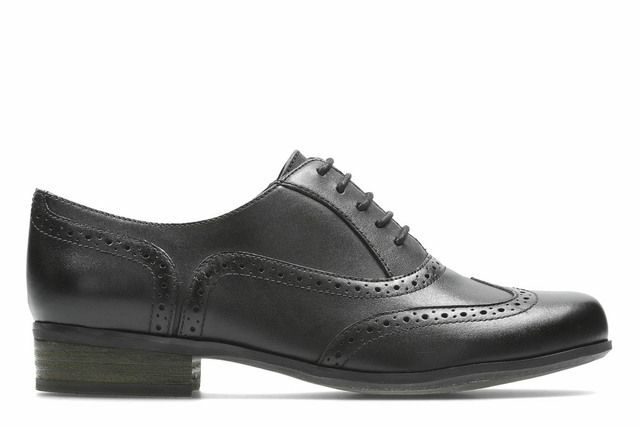 The smooth leather upper is embossed with a geometric design that is further enhanced by incorporating punched detailing. 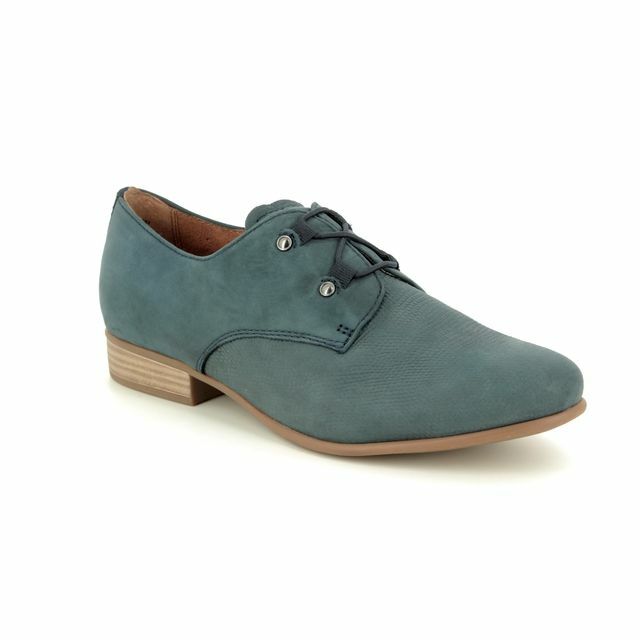 There is a gel padded insole and a soft leather lining to the shoe for your comfort. If you require your own insoles this can be accommodated as the insole of the shoe is removable. 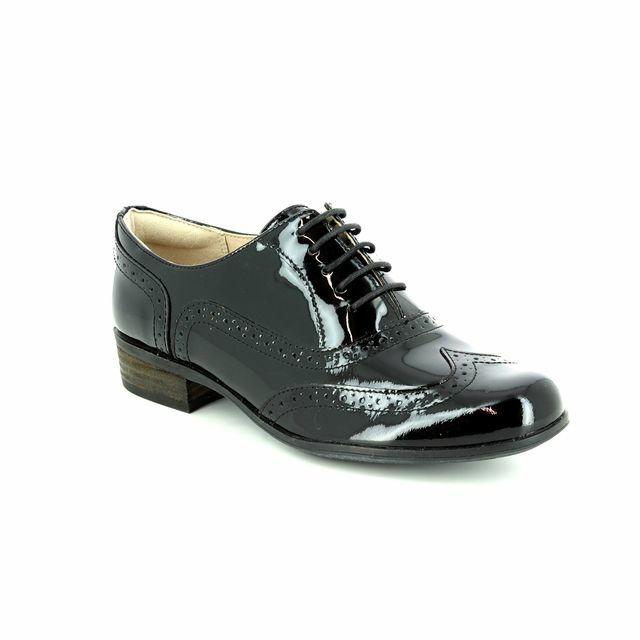 The lace fastening ensures an adjustable and secure fit while wearing. 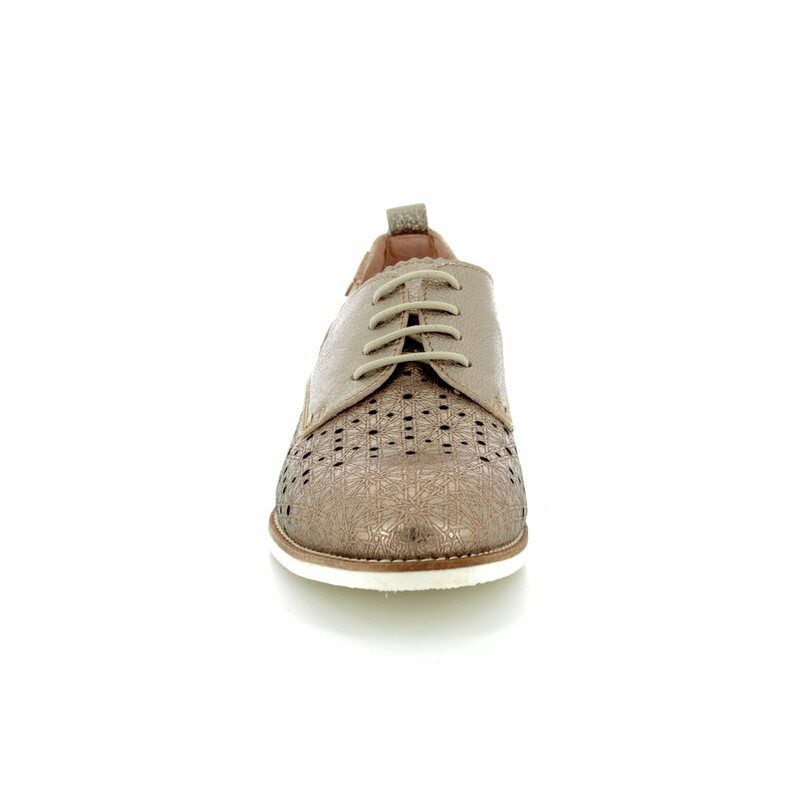 For a lighter look for summer these brogues have a white outer sole. 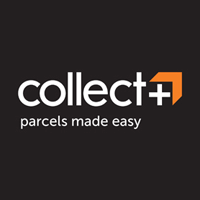 The stack heel measures approximately 1 inch. 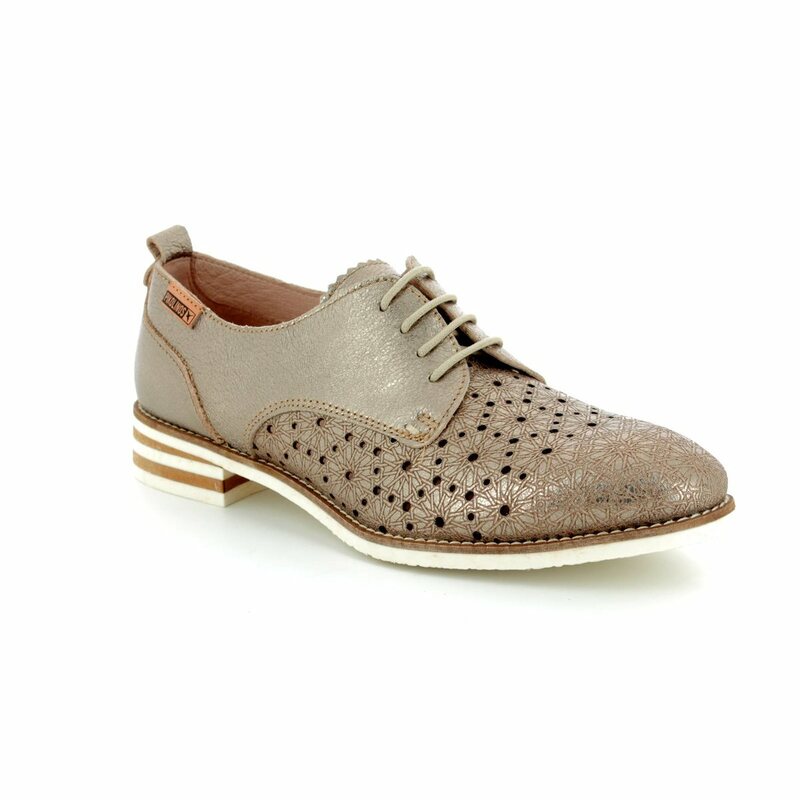 Buy your Pikolinos women's brogues from Begg Shoes, an official Pikolinos stockist.